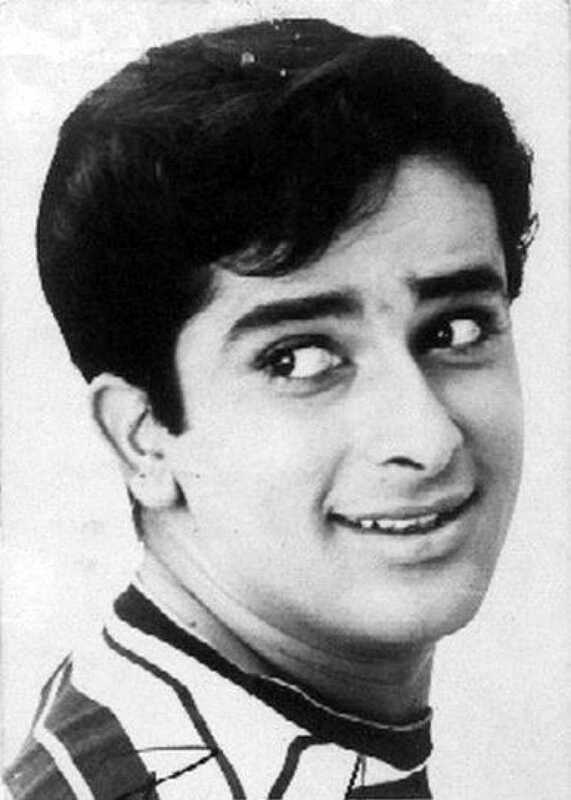 Shashi Kapoor is known for Ghar Bazar(1998)	,Side Streets(1998) and Saboot Mangta Hai Kanoon(1994). Do you look like Shashi Kapoor? The 49th International Film Festival of India will be held in Goa from 20-28 November 2018. The official said a special section dedicated to the Kapoor clan, from Prithviraj Kapoor to Ranbir Kapoor, will also be a part of the festival this year. We take a look at an earlier moment in history, the Revolt of 1857, in our continuing exploration of films that engaged with the birth of the Indian nation. I declare that I wish to represent "Shashi Kapoor"